Once again the Charity held it’s Annual Medical Conference in December 2016; hosted by the Rheumatology Department in Bournemouth. I have been President of Osteoporosis Dorset, the Charity holding the event, since its inception 25 years ago, so was delighted to welcome delegates to 2 days of opportunity to increase knowledge of bone disease. Over 240 doctors and allied health professionals from around the South of England joined us over the two days. 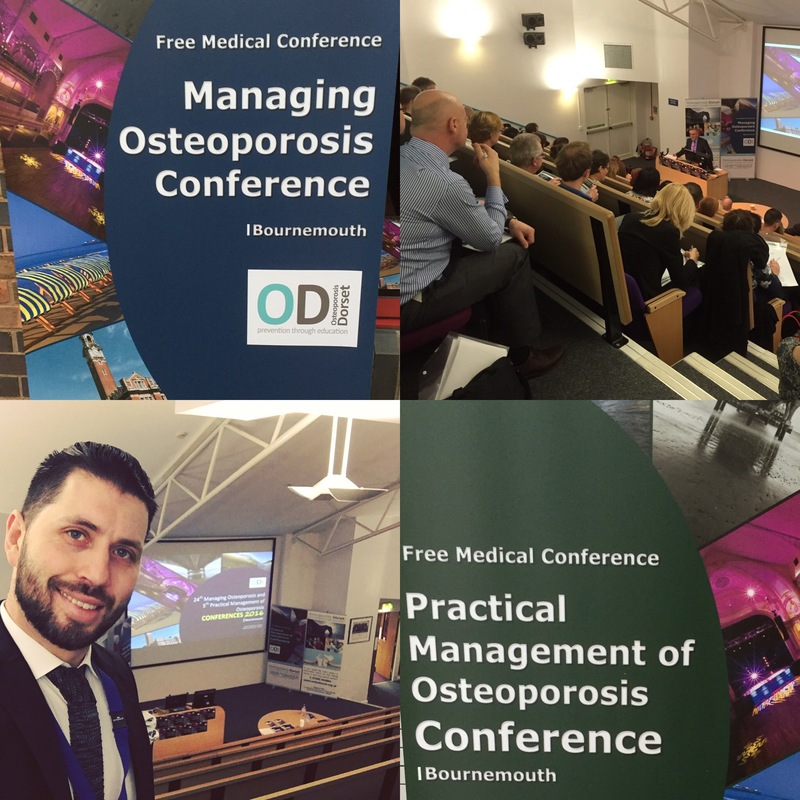 It was an unrivalled event for personal and professional development, and was attended by consultants, surgeons, GP’s, physiotherapists and many other health professionals dealing with bone disease. We heard from internationally renowned experts including Professor Cyrus Cooper from Southampton. The Charity we look forward to welcoming delegates to their Annual Conference in 2017 to celebrate 25 years. 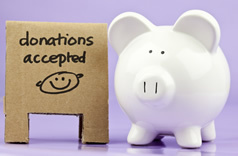 If any health professionals would like to know further information, please contact the Charity today.